At 29, she has two beautiful kids, a live-in nanny, housekeeper, cook, and every imaginable luxury in the posh Upper East Side townhouse she shares with her drop-dead gorgeous husband, Louis Bruel. His company, Bruel Industries, owns a big chunk of New York City’s most sought-after real estate, and together Emily and Louis embody the perfect hot fairy tale couple for ten happy years of marriage. 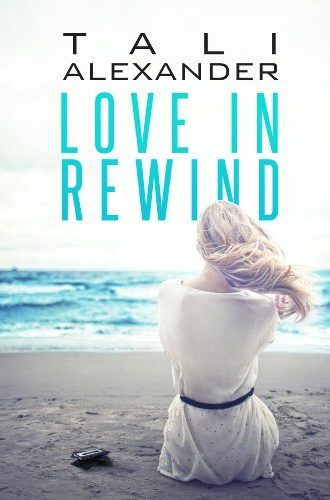 But when Louis mysteriously starts pushing Emily away, becoming distant and secretive, she is forced to search for the truth among the lies, scandal and heartbreak of his past that threaten to shatter her world. New York Times bestselling author Patti Callahan Henry continues to spellbind readers in this rich and engaging novel of three sisters...their loves, their rivalries, and the events of one summer that change their lives. Sometimes that’s the way the Thin Mints crumble... When Lisa Taylor and her family move from San Francisco to the suburban paradise of Los Corderos, they know their family won’t fit in perfectly. They’re the only interracial family in the neighborhood. Lisa is a snarky sculptor. And 13-year-old Logan is gay. Join the Taylors on their hilarious journey as they face the fight of their lives and,in the process, discover what it means to be a family. Forty-year-old air stewardess, Emily Forsyth, thought she had everything a woman could wish for: a glamorous, jet-set lifestyle, a designer wardrobe and a dishy pilot boyfriend. 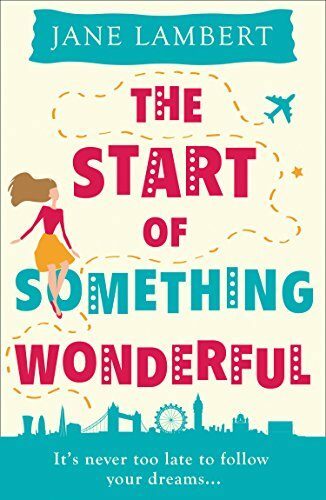 Until he breaks up with her… Catapulted into a mid-life crisis she wishes she’d had earlier, she decides to turn her life upside-down, quitting her job and instead beginning to chase her long-held dreams of becoming an actress! Leaving the skies behind her, Emily heads for the bright lights of London’s West End – but is it too late to reach for the stars? A Kindle Unlimited All-Star Winner from the author of Surviving Valencia and The Woman America Loves a Latte. 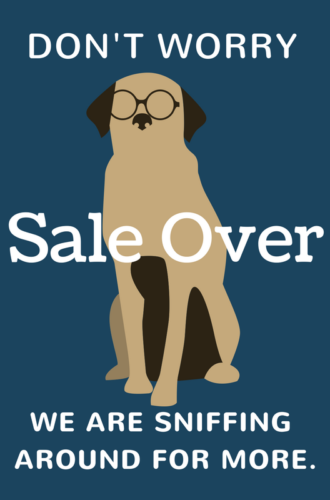 Perfect for fans of Karen Russell, Fannie Flagg, and Delia Owens. Beth Reynolds loved growing up close to Eleanor’s Emporium – a bric-a-brac shop full of wonders on Lavender Bay. Devastated to learn that Eleanor has died, she returns home from London immediately and is shocked to discover that the elderly lady has left the shop to her! Vowing to restore it to its former glory, she only intends to stay until the end of the season. 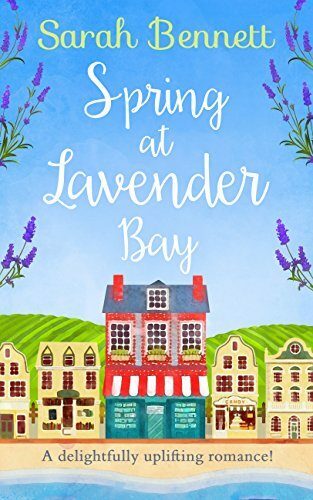 Although the longer she spends in the colourful seaside town, the more she falls back in love with everything she left behind…and quite possibly, with her best friend Eliza’s older brother, local chef Sam Barnes! 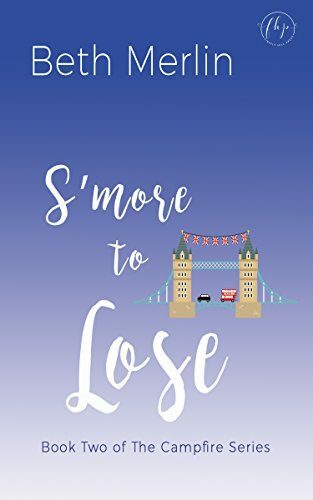 If you love Sophie Kinsella and Emily Giffin, you'll love this heartwarming sequel to One S'more Summer from a fresh voice in contemporary chick-lit that offers a lighthearted and fun take on life, love, and how to move forward without looking back. 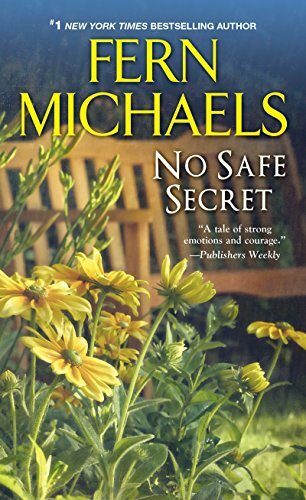 #1 New York Times bestselling author Fern Michaels weaves a powerful story of betrayal, courage, and starting over . 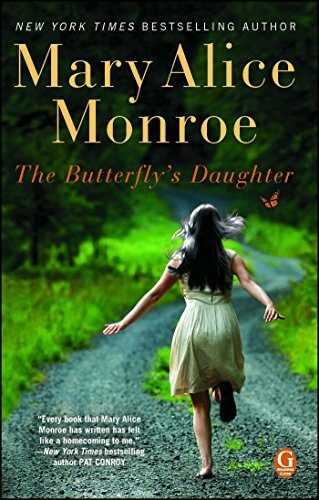 . .
Mary Alice Monroe, New York Times bestselling author of the Lowcountry Summer trilogy, once again touches hearts with her lyrical, poignant, and moving novel The Butterfly’s Daughter! World-class heart surgeon Dr. Peter Sutter runs his life with the instinctive precision of a master of the universe. But when he leaves the operating room, the only living thing waiting for him is a golden retriever. Then a chance encounter with an enigmatic woman changes everything. 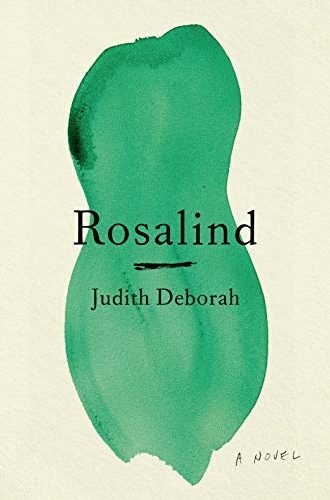 Rosalind is a sensual, witty, moving story about the joy of real love, the surprise and delight of unexpected passion, and the transcendent power of human connection.